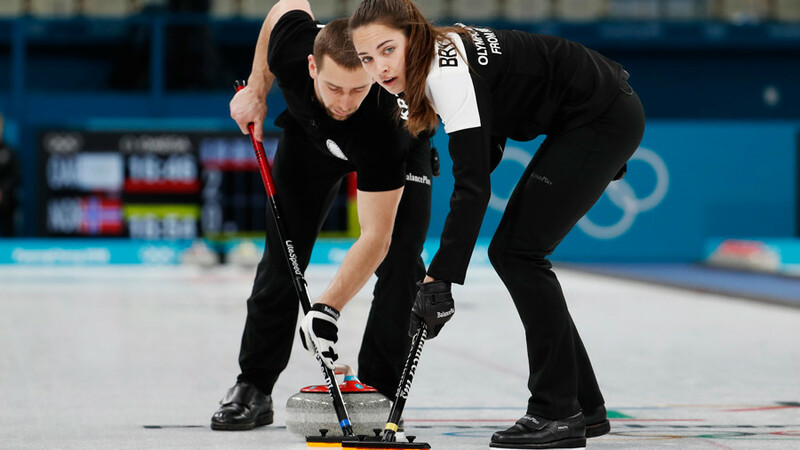 The Court of Arbitration for Sport (CAS) has disqualified bobsleigh athlete Nadezhda Sergeeva representing the Olympic Athletes (OAR) from Russia for violating the doping rules. Her results at the 2018 Olympics are annulled. The CAS decision published on Saturday morning follows the Russian Bobsleigh Federation’s report on Sergeeva’s positive tests for a banned drug. 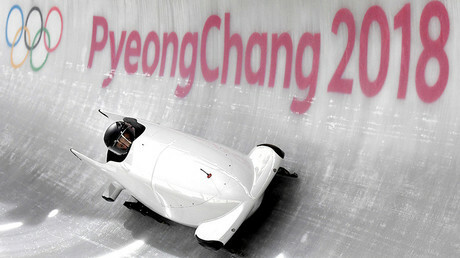 “She is disqualified from the women’s bobsleigh event at the Olympic Winter Games Pyeongchang 2018 and the results obtained by the team OAR Sergeeva/[her brakewoman] Kocherzhova at the same event are disqualified with all resulting consequences,” the main body for resolving legal disputes in international sport stated. 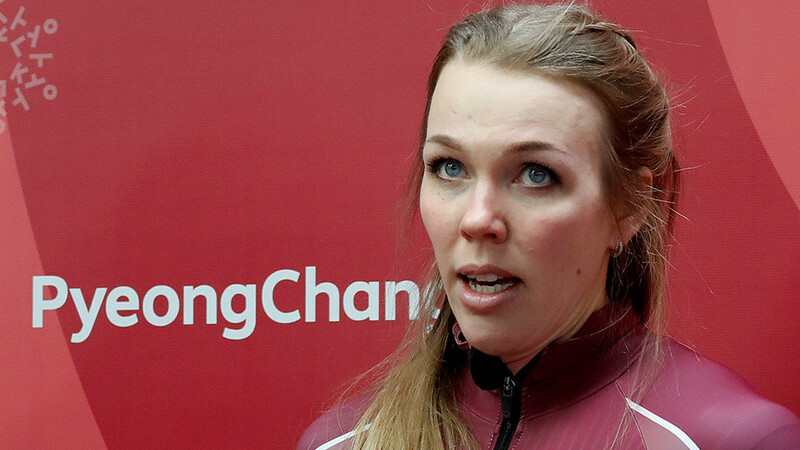 Sergeeva and her teammate, Anastasia Kocherzhova, placed 12th in the two-woman bobsled competition on Wednesday. “This case speaks of negligence of the athlete, she let us down,” Olympic Athletes from Russia (OAR) delegation head Stanislav Pozdnyakov told TASS. He described the drug as “one for supporting myocardium, largely used by elderly people,” and promised an investigation into the incident.